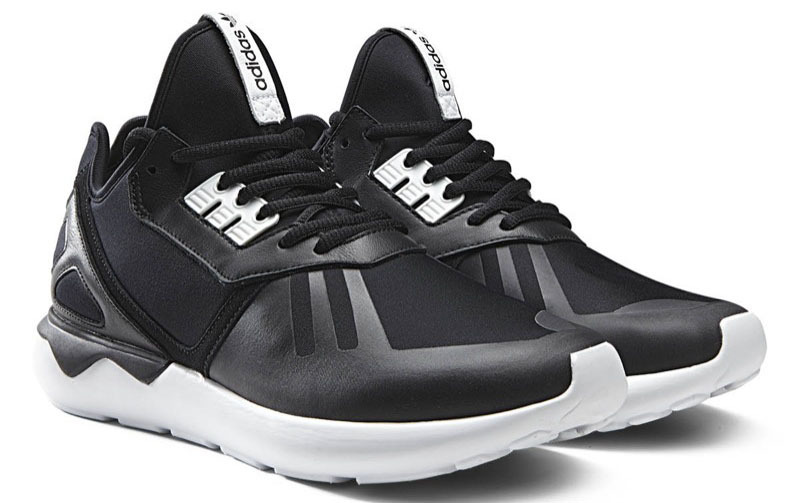 There’s something about the Adidas Tubular release that gives us an amazing excitement here at MN. The aesthetic and design is by far one of the most impressive by the folks at adidas. 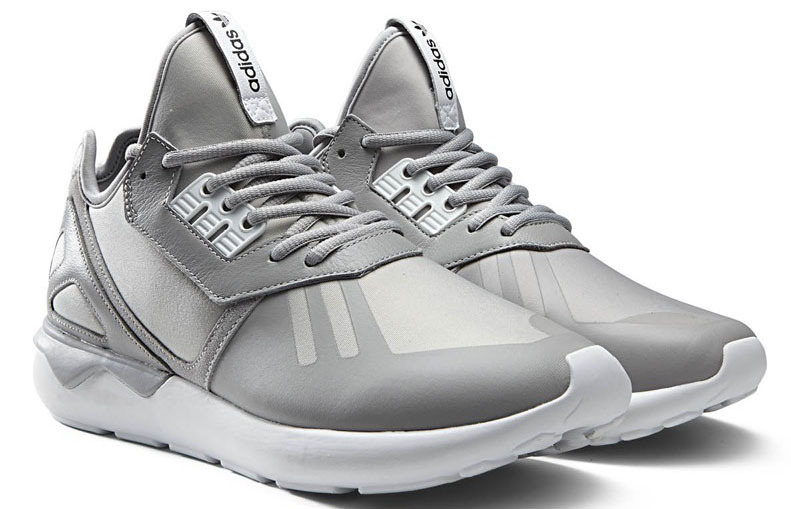 The Adidas Originals Tubular was rumored to be Kanye’s signature shoe when it first surfaced, but was soon unveiled to be part of an upcoming new line of adidas set to release soon. 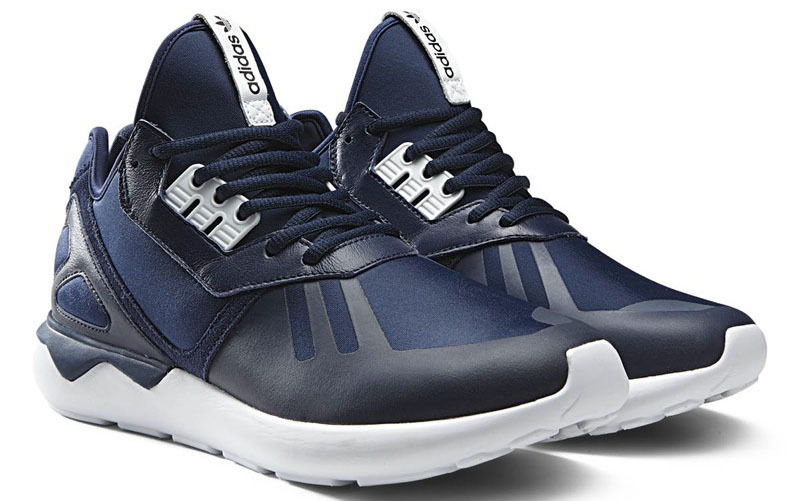 Introducing the adidas Originals Tubular, a bold new silhouette born from some of the brand’s most creative minds that marries form and function like never before. Arriving November 21st, 2014.